Widowed van driver Bob Naylor is prodded into joining the Chichester Writers' Circle by his teenage daughter. Bob writes limericks and jingles, and fears he will be out of his class amongst the literati. But the members of the circle come from all walks of life and practice many forms of writing, from fantasy to household hints. There seems to be nothing about any of them to incite a serial killer. However, there is an arsonist in their midst, burning his victims to death, and Bob becomes a suspect. To clear himself, he must cooperate with formidable Detective Chief Inspector Henrietta Mallin. 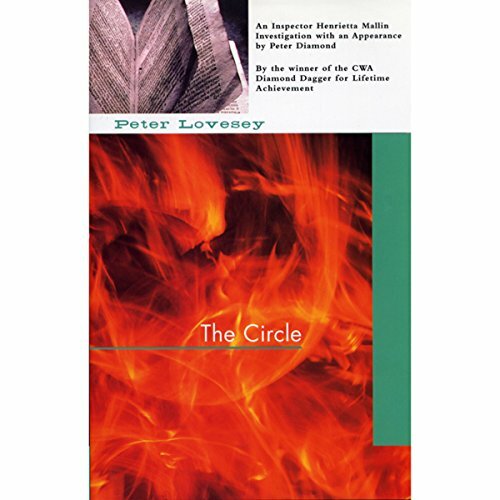 Recipient of the British Crime Writers' Association Silver Dagger, Gold Dagger, and Diamond Dagger for Lifetime Achievement, Peter Lovesey has also won Anthony and Macavity Awards for his splendid mysteries. 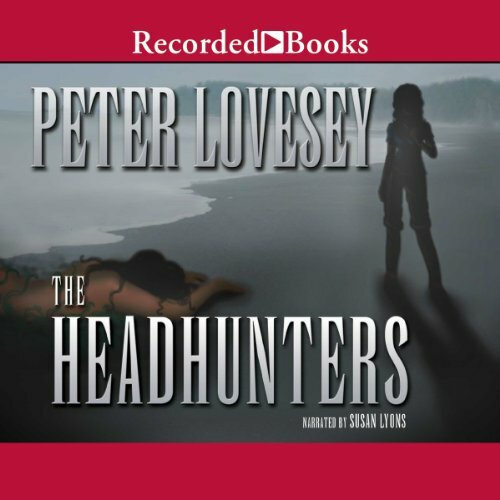 In The Headhunters, an innocent discussion about killing the boss leads friends Gemma and Jo into real-life murder.